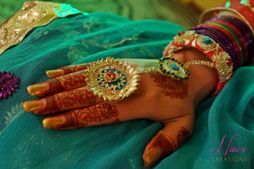 Mehendi is one function where you can go all out when it comes to outfits and even favors. 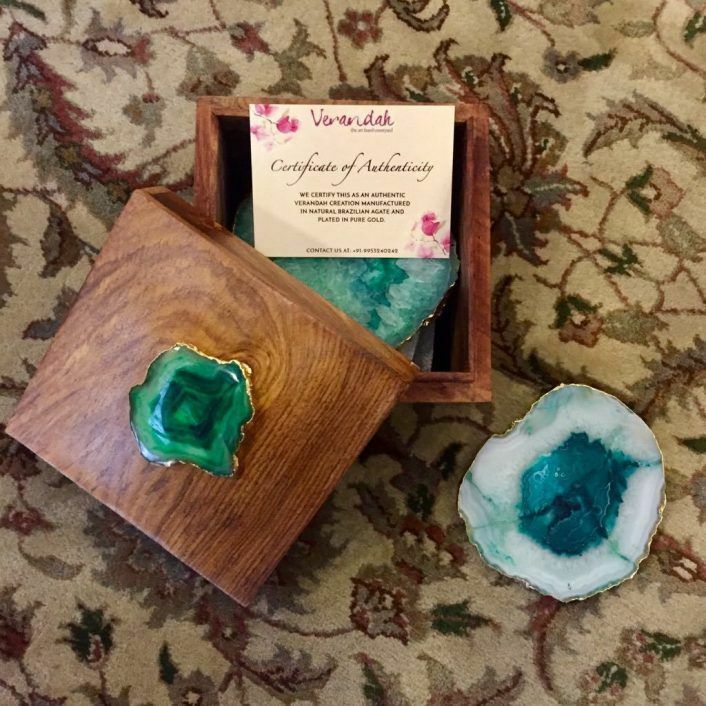 You can gift your girls and the ladies fun and quirky gifts which don’t need to cost a bomb! 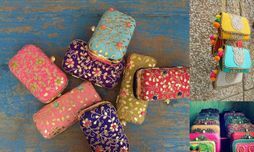 We rounded up 20 amazing mehendi favors from Rs 100 to Rs 1000, which is a huge range when it comes to your gifting budget! 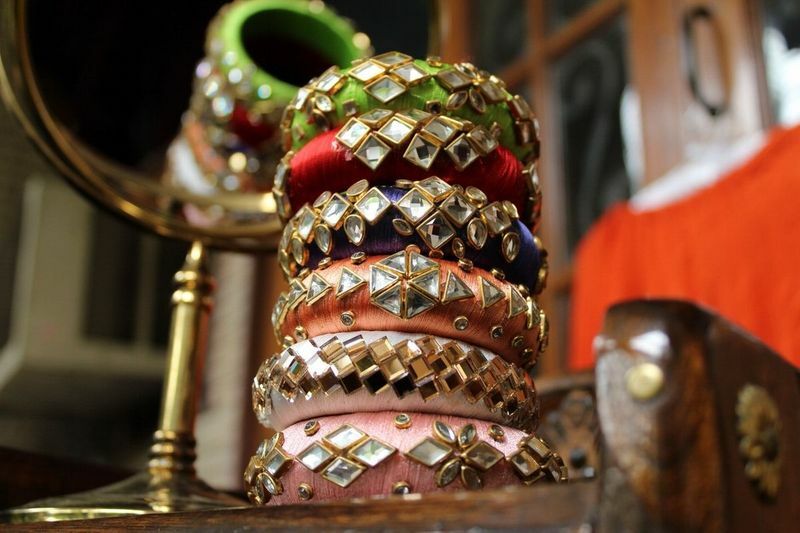 Everyone loves bangles on mehendi and this kundan work is a fun addition. 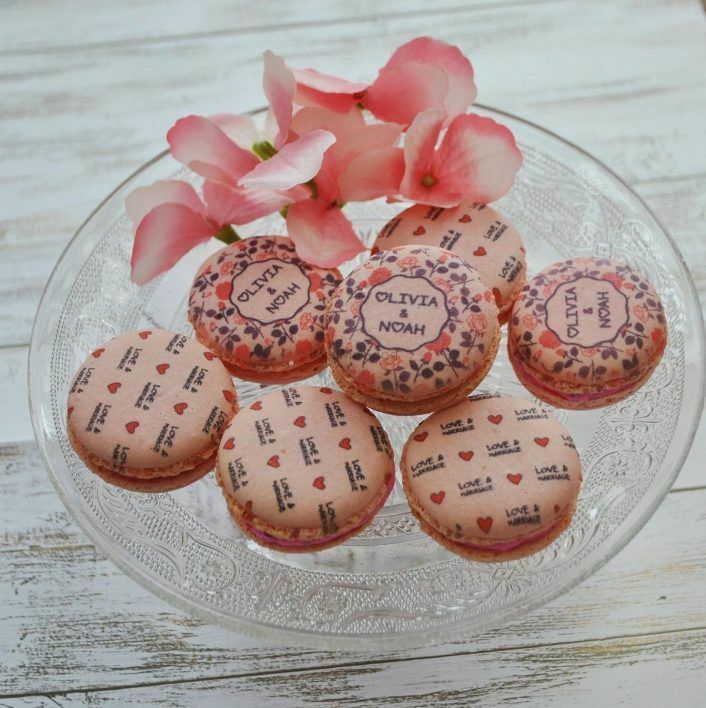 Nothing like a sweet on a wedding function! This one's a super hit at mehendi functions. 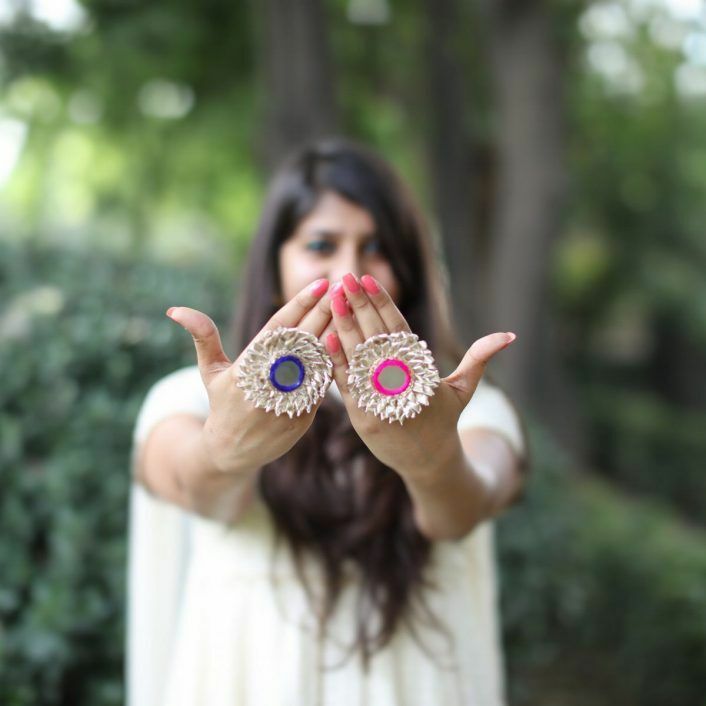 It makes for a pretty accessory and also helps you show off the mehendi design. These are easy to hand out and you can also have a fun sticker on them! Have a pool party post your mehendi? 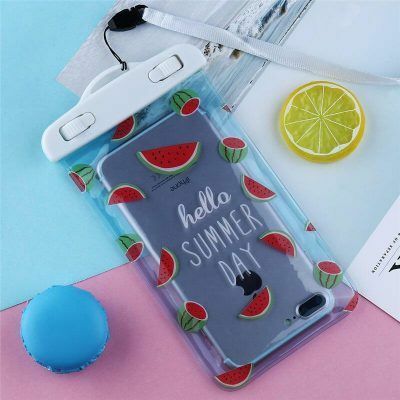 Everyone could use these waterproof covers! 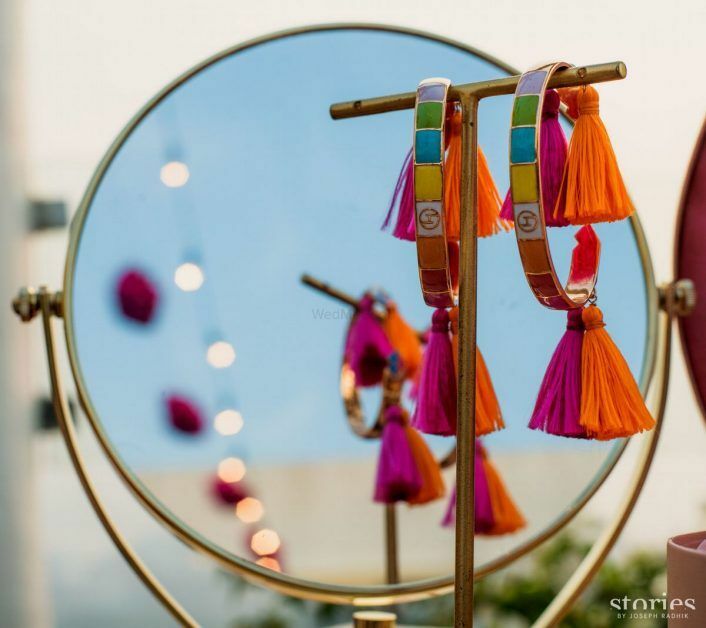 Who doesn't love earrings? 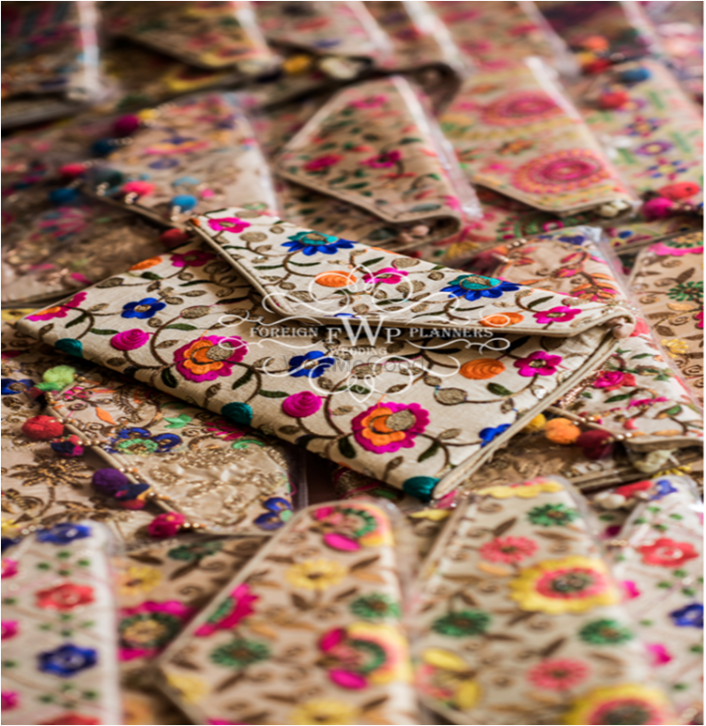 And these are so quirky and lovely for your mehendi event! These fun and personalised hair brushes are a unique gift and is gender-neutral! 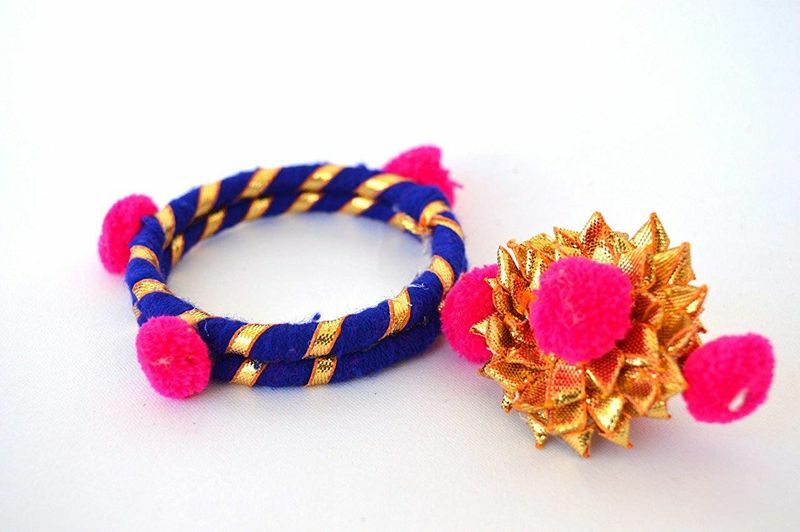 This beautiful and cute bracelet charm in gotapatti will be an instant hit with all your guests! 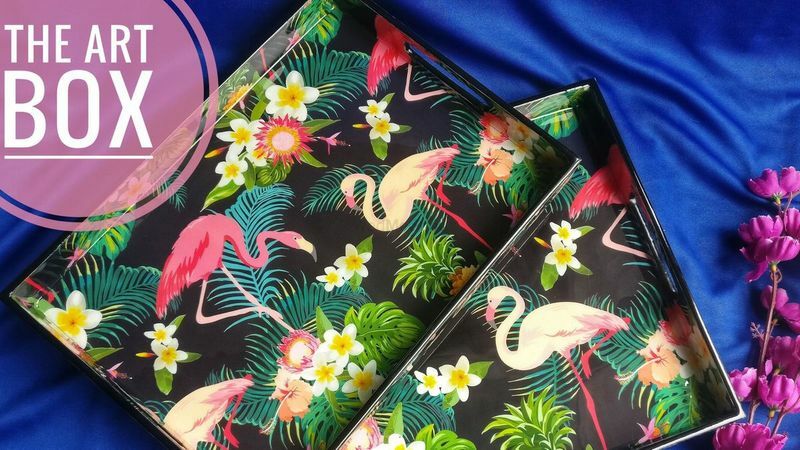 Who doesn’t love a fun bag? 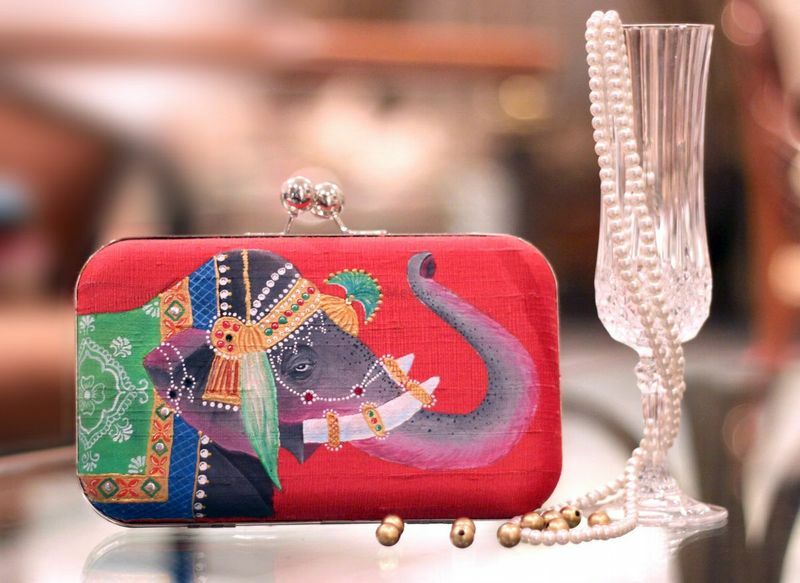 This one is easy to pair with an Indian outfit as well as a fusion one! 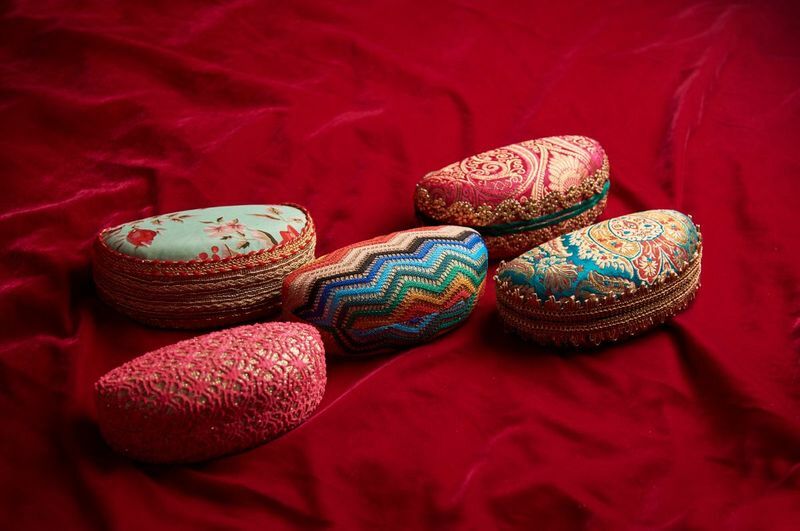 How amazing are these embroidered sunglass cases? So they remember you every time they have a cuppa! 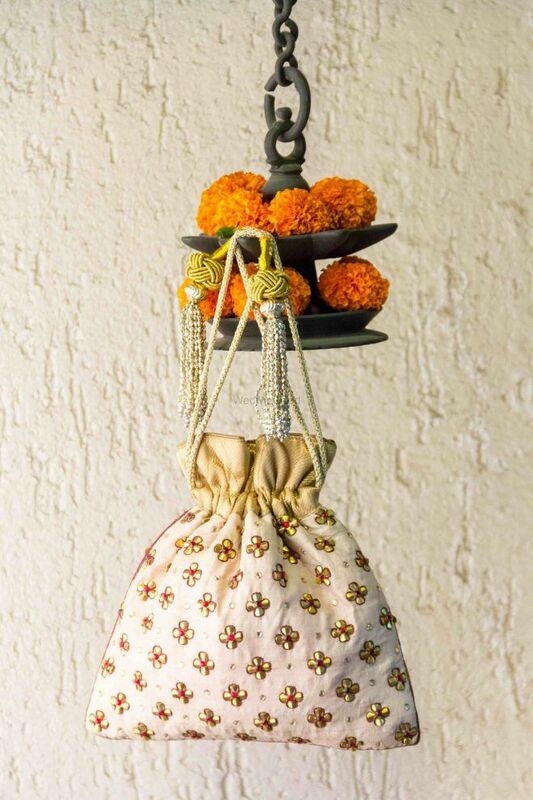 Potli bags never go out of style! These are loved across age groups so you don’t have to worry about different ones for all. 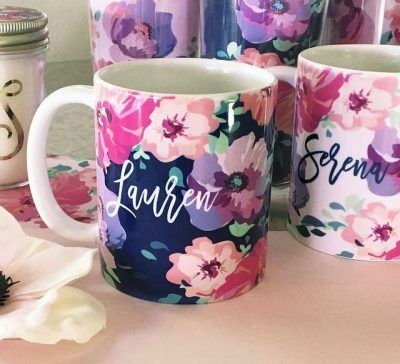 These are trending currently and would make for super amazing favors! 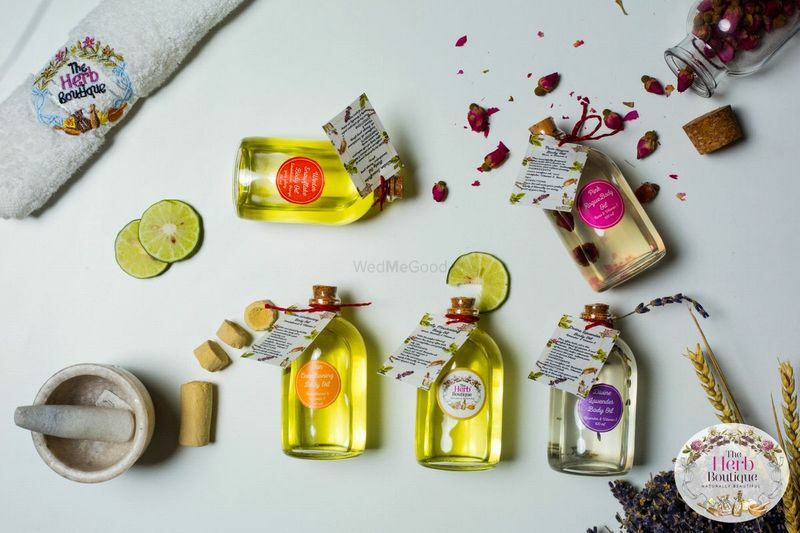 Who doesn’t want a massage or a rub after a long tiring wedding extravaganza? 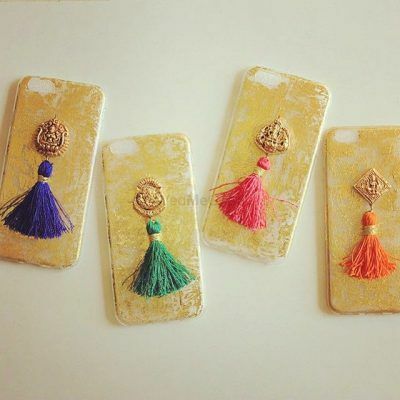 These cute tasselled pieces are perfect for your after-mehendi hands! 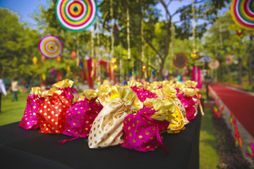 A little big but prefect presents at a mehendi function! 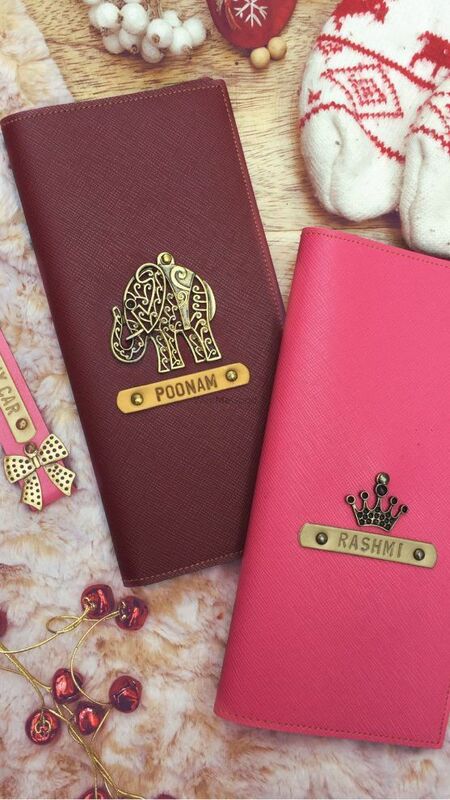 This may be tad over budget but aren’t these too adorable to ignore? 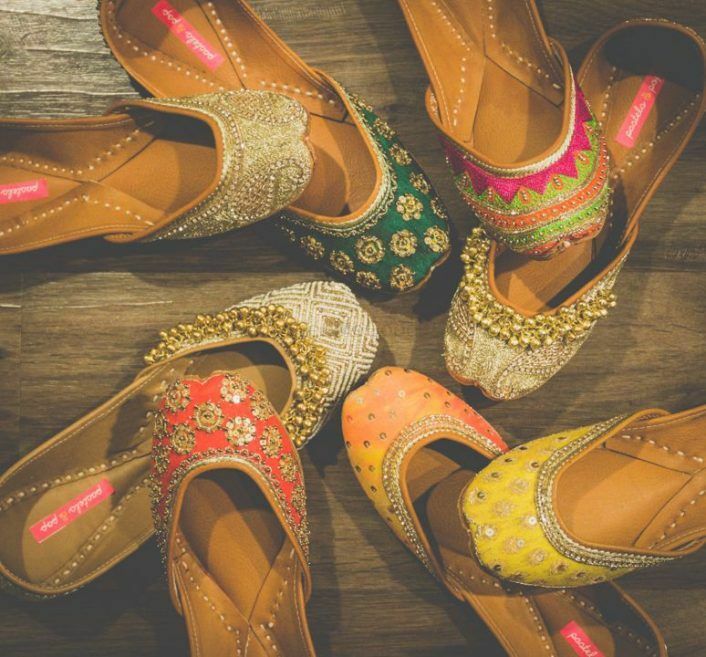 Also, your guests will remember you every time they wear these! 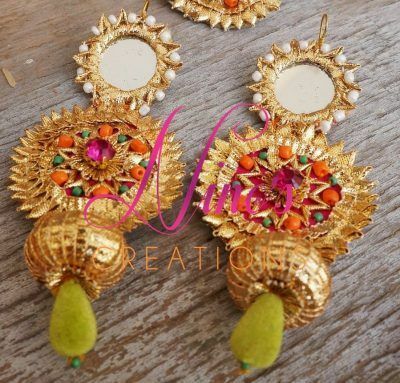 32 Unique Mehendi Favors That Every Bride Will Love! 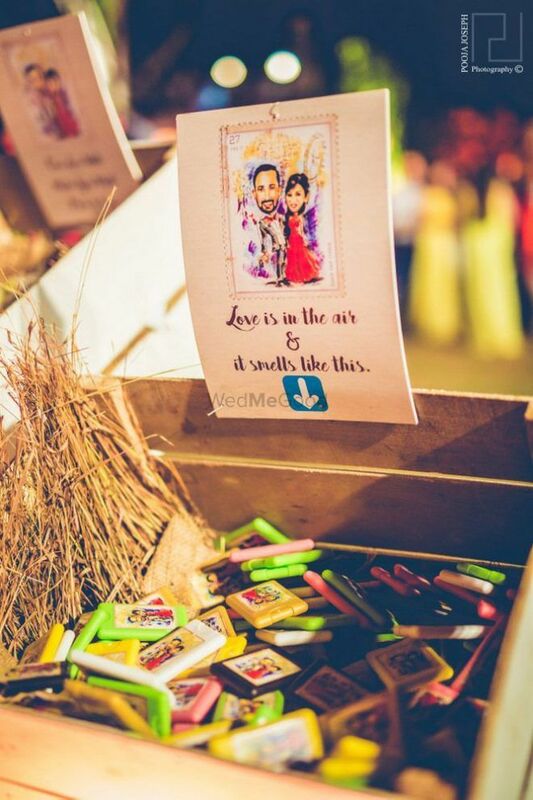 14 Alternative Mehendi Favors your guests will love! 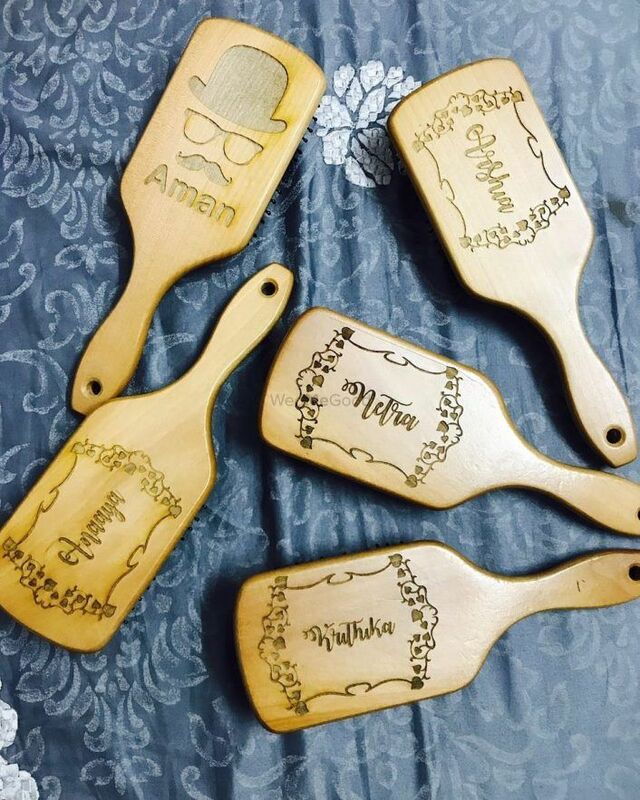 6 Spanking New Mehendi Favors For The Modern Bride! 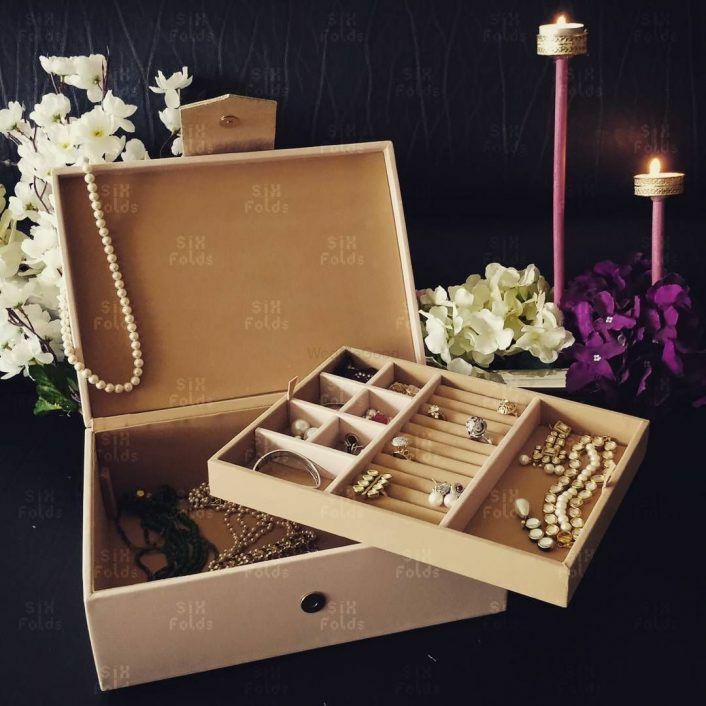 Super Luxurious And Unique Wedding Favors You Can Gift! WMG Groomsquad Who Totally Rocked With Their Coordinated Outfits!